You have a cell phone. You want it to last. You need a cover. This makes a lot of sense; not only are phones expensive, but they come at a pretty high environmental cost. General wisdom is that a phone only last 2 years, but if you can make every phone you buy last 4 years, you will cut the number of phones you buy in half. 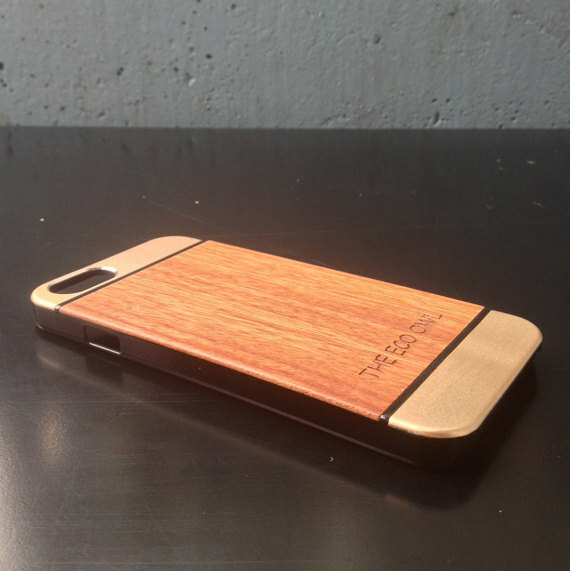 So, how do you protect your phone without buying even more plastic? 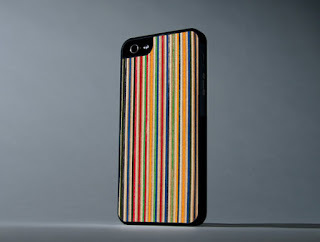 My first choice for you is Pela Case, which have biodegradable options. They are a freaking awesome company (right now, profits from every phone case goes to penguin conservation- who doesn't love penguins?). That said, they may not be for everyone, so I tracked down some eco-options on Etsy. 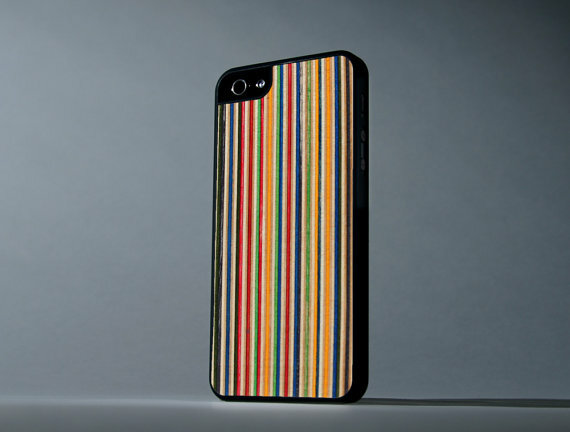 Carved Products sells phone covers made of recycled skateboards. They look really cool, and I just think this is a great use of materials that might just be discarded otherwise. Plus, there is something sweet about a grown man carrying his fancy phone in a skateboard. It's ok, buddy, you are still hip. I Make the Case has a HUGE selection of bamboo cases that are more eco friendly than plastic, Also great because they last a long time. The longer one case lasts, the fewer cases you send to the landfill, so picking one with a great reputation makes a lot of sense. 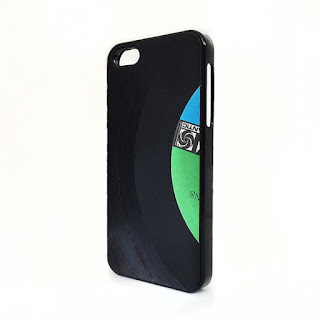 Wrecords by Monkey sells a recycled record phone case. These also look really graphic and sharp. Such a cool choice, and it might make a great gift! 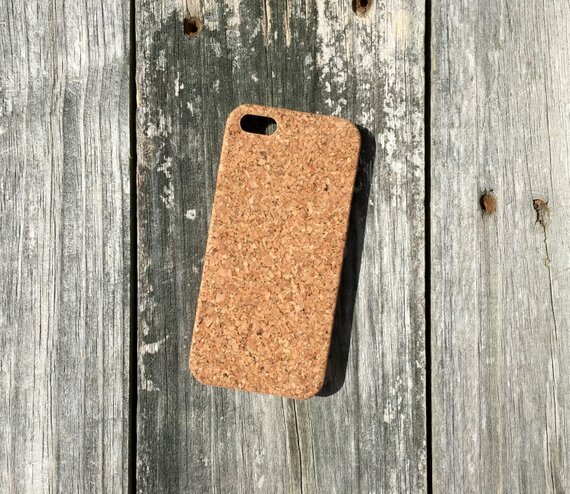 BEARDEDWOODCRAFT makes cork phone cases. Cork is a very eco-friendly material, because they don't have to kill a tree to get it. It also feels really good in your hand. 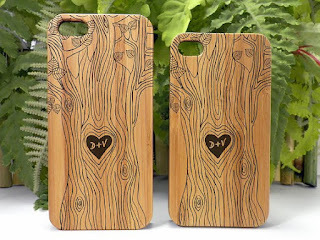 The Eco Owl is based out of Ireland, but I wanted to highlight them anyway, because they do sell eco-friendly phone cases with a lot of beauty and style. Another one that looks really chic and functional to me, which is really the goal, right? 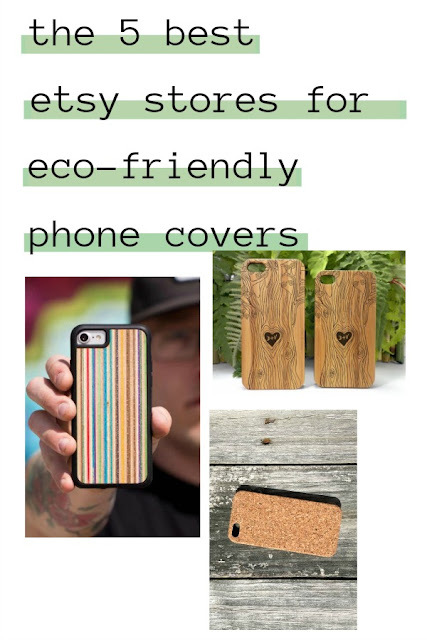 Finding environmentally-friendly stuff that people would want even if it wasn't eco-friendly!